Leopard, tiger, zebra and giraffe: in fashion sweaters with animal prints are a great classic that have been interpreted in every which way. They offer an interesting glamorous touch and a seductive allure. 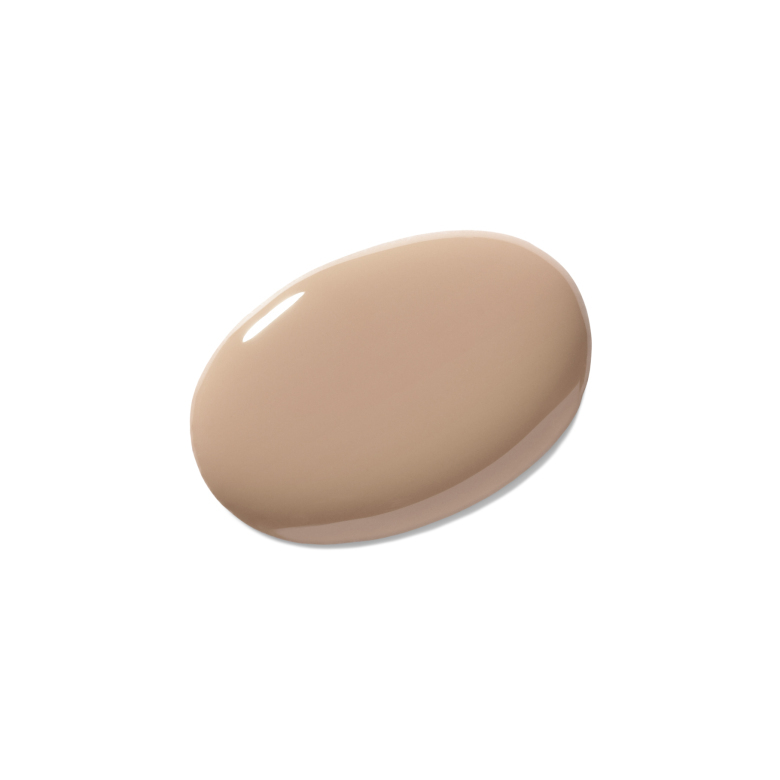 Try adding luxurious cashmere camel nail lacquer in the day or at night. How cool.